A long time coming, we’ve finally replicated this tea ring recipe, a state fair blue ribbon winning yeast bread you’re going to love. Tea rings are so classic! And so visually appealing, as in YUM to look at. 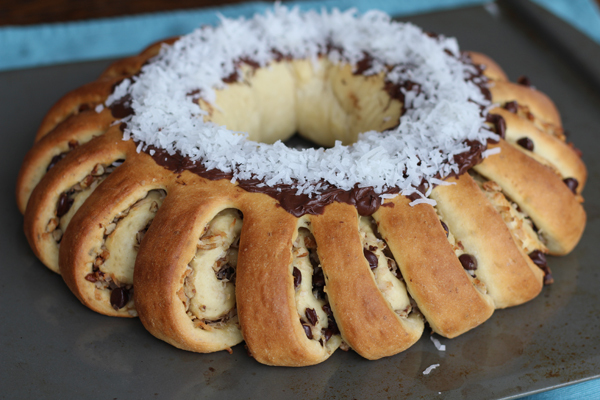 This Chocolate Coconut Tea Ring was inspired by a 2010 “German Chocolate Ring” recipe from Dawn Dembrowski of Newton, New Jersey. Fun fact: Dawn’s creation is what’s on the State Fair Recipes home page. This ingredient combo gives you a bread that’s not overly sweet and perfectly complements the rich, sweet, and chewy filling. It also bakes up a beautiful golden brown. 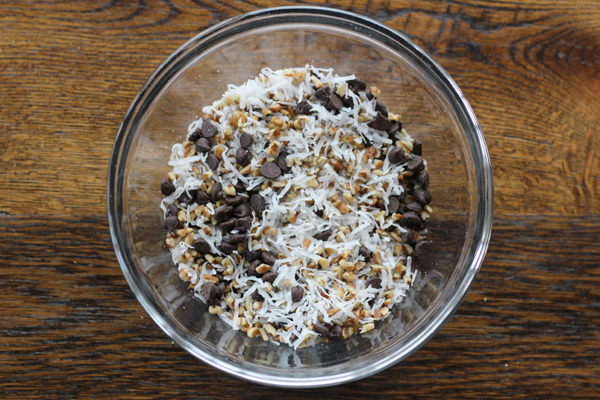 Speaking of that fabulous filling, it starts with chocolate chips, coconut, and pecans. 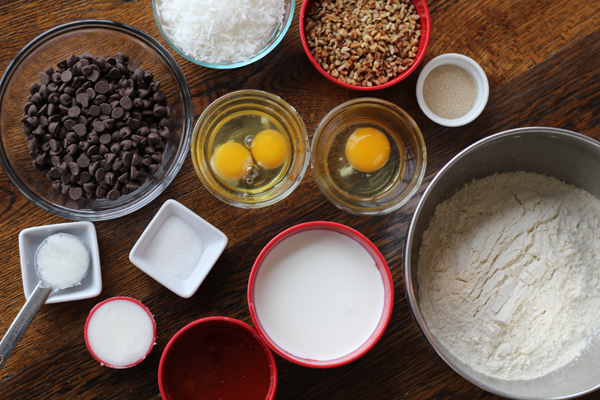 Into that you mix in one egg, and set it aside. 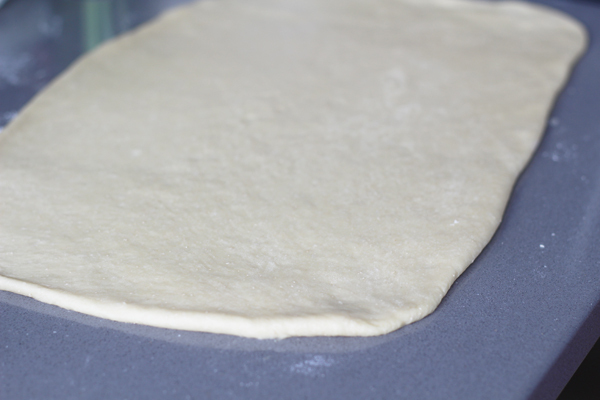 The mixture will eventually go inside this… Once it’s rolled out to this… For size, you want an 18×10-inch rectangle. 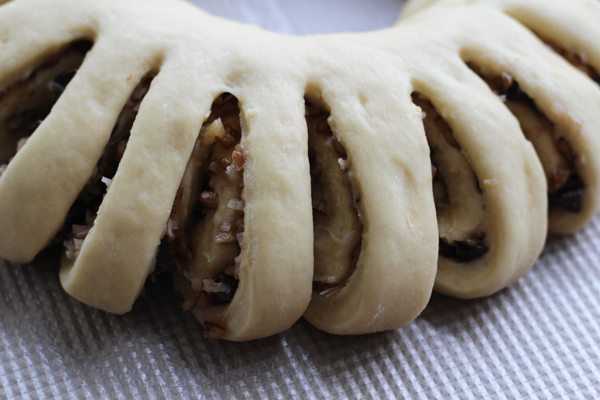 Don’t forget the flour underneath or you’ll have a sticky mess. 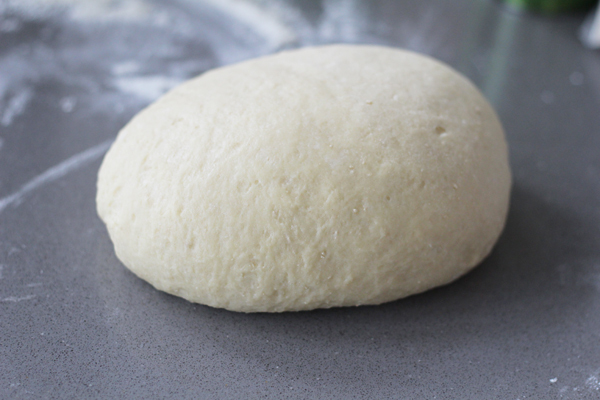 Knead the dough just enough to be blend the ingredients together. 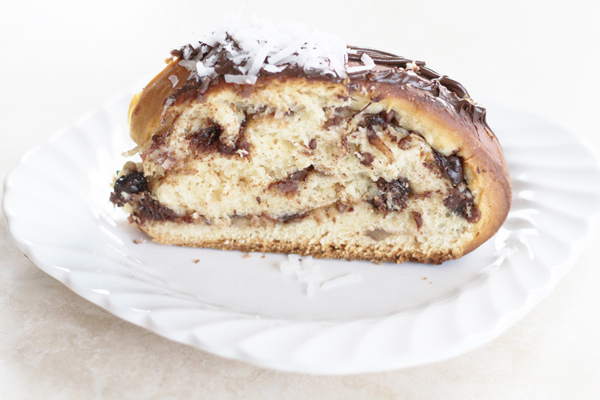 Mid-bake, cover the ring with tin foil, and watch it close to prevent over-browning. 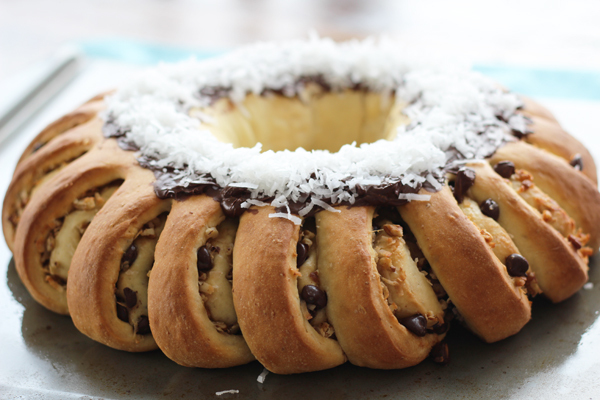 We hope you love baking this as much as we did. I made mine for a potluck brunch. It was a huge hit and will be for you too!